Snap Inc’s stock has fallen and remains below its initial public offering price. Investors are concerned about Snapchat’s declining user numbers (which can lead to potential declining ad revenue). Meanwhile, Instagram and parent company Facebook is reporting explosive user growth with similar product features. Snapchat released new features—including their Snap Map. They also added the ability to include links out of Snapchat; however, this is a feature already available on Instagram Stories. One of the more buzzed about recent Snapchat features is an augmented reality dancing hot dog. While it has gained attention across social media platforms, a dancing hot dog won’t save a company, but the Augmented Reality technology behind it is promising. It will be interesting to see how long it takes Instagram Stories to move their AR beyond face filters. 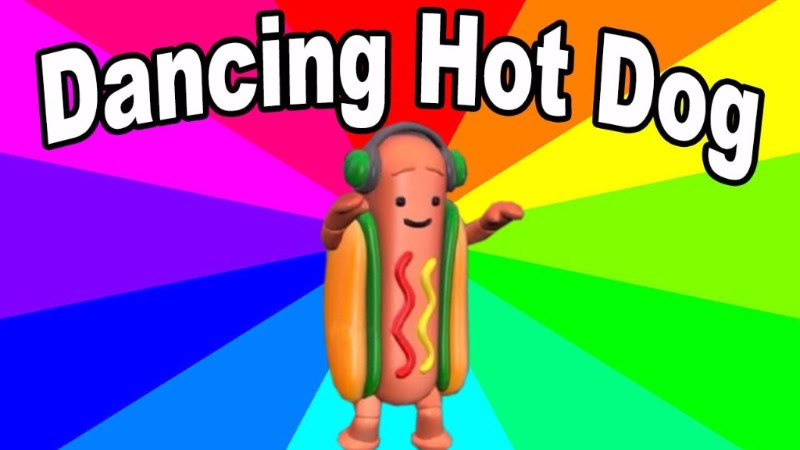 Check out AdAge’s “What Snapchat’s Dancing Hot Dog Means for the Future of AR” piece here.